What is Dry Screening System for Bale Breaking ? 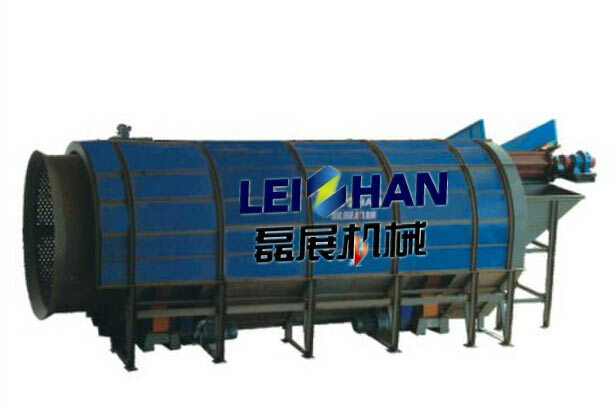 Dry screening System for Bale Breaking can break the waste paper from compact pakaging paper bales to sheet paper, which is good for the selection and classification of waste paper. Meanwhile it can remove the light and heavy impurities. Packing dense waste paper into scattered waste paper and exposed the large impurity, like glass, sand, stone, wax stone, gypsum, iron nail, candy, battery, other impurity. What can the Dry screenign System for Bale Breaking do ? 1. Break the waste paper from compact pakaging paper bales to sheet paper. 2. Dry screening to remove the light and heavy impurities. Compact pakaging waste paper bales is conveyed from chain conveyor to feed bins, then to Dry screening System for Bale Breaking. Under the reliable mechanical structure of professional design, the waste paper bales can be breaked into sheets in short time. The small light and heavy impurity which is mixed up in waste paper would be screened from professional design screener. Large impurity, heavy impurity, inferior waste paper, and high-grade paper which are spreaded out in sheets are distributed on the chosen chain plate. Exposed large light and heavy impurity, some waste paper adverse to pulp making, and some high-grade paper are sorted out to use more effective. To reduce the wear of subsequent pulp equipment. To enhance the efficiency of hydrapulper. To enhance the space saving of waste paer and its impurity. To enhance the cleanliness of paper. Welcome email us if you are interested in our machine.